When first studying Judy Blume, students should be introduced to the webpage, Judy Blume on the Web. Here students can become familiar with her biography and also the list of books she has written. This should coincide with a section of the classroom featuring her books as well. There is also a kid-friendly part of this webpage where they can learn about becoming an author and also learn how Judy came up with titles for her books as well as how she developed her stories. Prediction– What will Fudge do next? What will his consequences be? Inference – What in the text makes you think about what is happening next? Character Traits – How does Fudge change over time? How are other characters affected by his actions? When students are finished with Tales, you can break them into groups to read the other Fudge books such as Superfudge, Fudge-A-Mania, Double Fudge, and Otherwise Known as Sheila the Great. This allows opportunity for students to observe the continuing story of a specific character as seen in a series book. It allows them to compare and contrast stories. This is a powerful tool for upper elementary students as you can prepare them to write a formal compare/contrast essay. Why is the character called Pain? How does the character act/change in the different stories? Does this character remind you of someone? Pretend you are Pain and write a story about what happened to you one day. This is about a second grader, Freddy Dissel and how he feels being left out. It is a story of how he overcomes his negative feelings and gets to prove how special he is. This is an excellent read aloud for middle elementary and is especially helpful at the beginning of year or to reinforce how important it is to not hurt anyone’s feelings. Students can be encouraged to make up a story of their own where they experienced something similar to Freddy. This story is loved by all children and it encourages creativity. Talk about different characteristics people have (tall, short, brown hair, blue eyes, etc). Students can make a list of their traits or draw on a picture of themselves. They can write about a time they were unhappy with one of their traits. 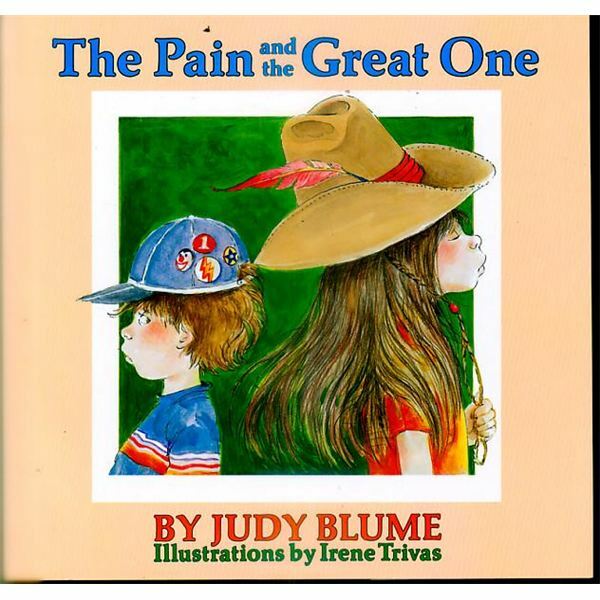 The list of Judy Blume books and activities is endless. I would recommend a selection of other books for students to read independently and present the story to the class in a format other than a story. For example, a comic strip, a small skit or an illustrated story. 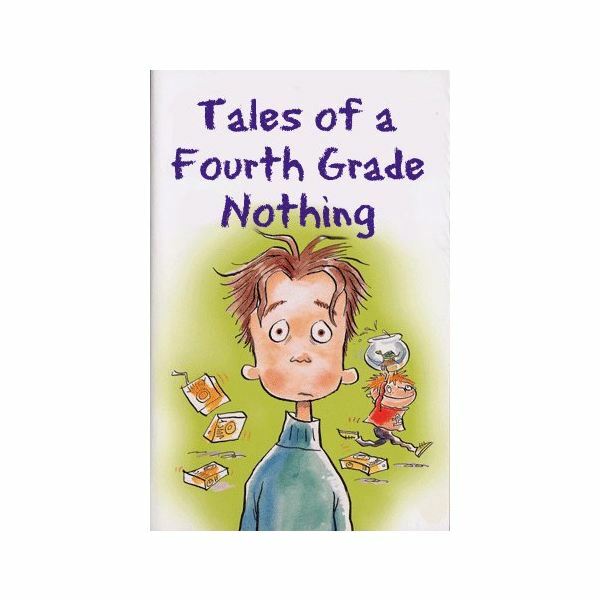 Judy Blume has books for middle and high school students as well. Students who enjoy these books in elementary school will always reach out to read more. She has a style that appeals to all. Students will talk about her books for years to come.